Ever had a roommate you didn't like? How about moving in with that messy co-worker? Doesn't sound too good. But what if Bob Vila moved in and started remodeling your house for free? Would you mind if Michael Jordan used your extra bedroom and gave you basketball lessons? Not so bad, eh? Well, Sunflowers are the Michael Jordan’s of a Melon patch. And Peas are the Bob Vilas of a Cornfield. Putting plants together that help one another to grow and thrive is called Companion Planting. In nature, plants grow together as a community. Distinctive to any climatic region or elevation are the canopy plants, the mid-range plants, the ground covering plants, and the accent plants. These plants exist in a symbiotic relationship, all doing their part to support their mini-ecosystems. We want to mimic those systems. Growing a wide diversity of plants helps ward off pests and diseases, heightens crop flavor, and increases yields. 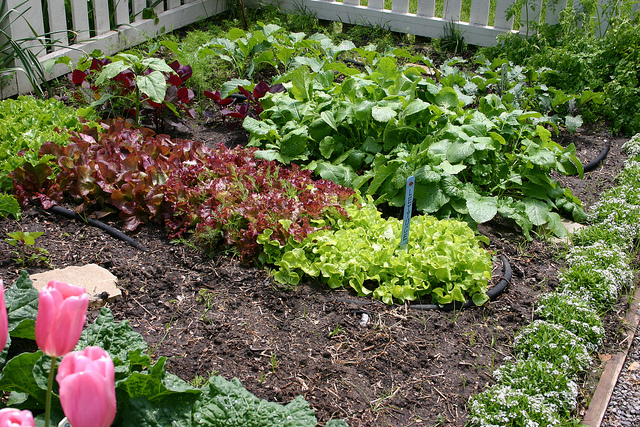 In making these synergistic combinations, you are creating polycultures (a favorite word of mine). And that's a very good thing. There are a few types of plants that protect their neighbors from insect pests. Some emit a scent that pests try to avoid. Such plants include the beautiful smelling Lavender, Rosemary, and Sage. Another type of pest control plant acts as a "trap crop." Consider trap crops your sacrificial frontline of defense in the fight against garden pests. It's similar to giving the kids paper plates. While the adults use the fine china. If the paper plate gets dropped, who cares? The same thing with trap crops - they get eaten to protect the finer plants. Plant Lantana or Nasturtiums as an Aphid trap crop, protecting Roses and other plants. Pest control plants can work in the opposite direction, too. 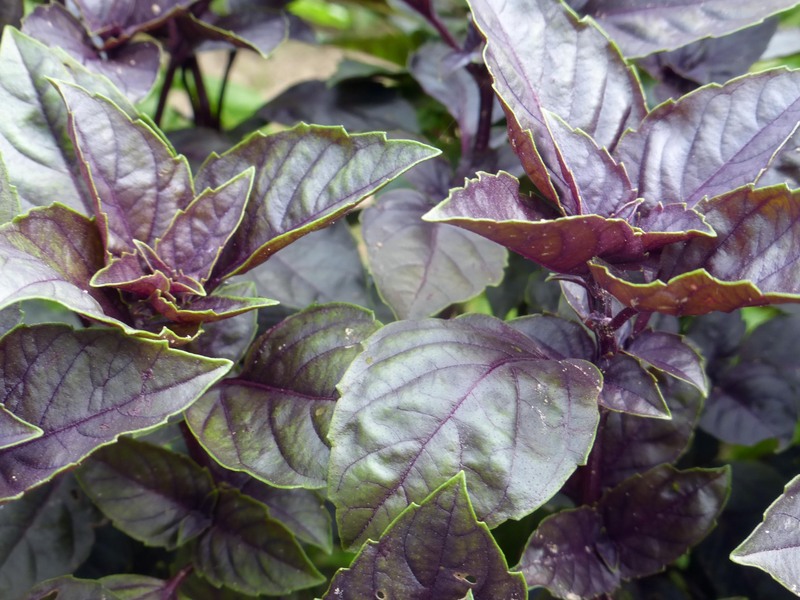 Instead of dealing directly with a pest, these plants call for help. With flowers or scents, they attract bugs that are known as beneficial insects. They can be predators of other insect pests or they can be pollinators. 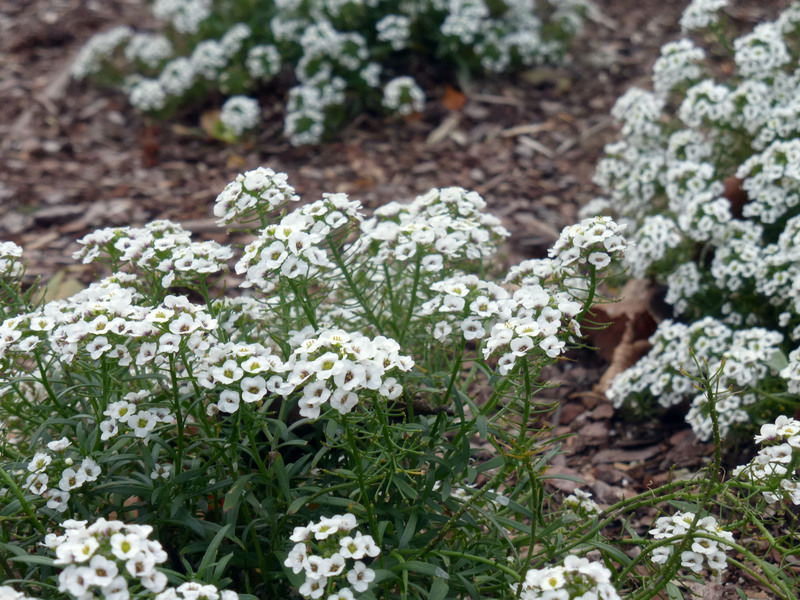 Many herbs and other flowering plants attract beneficial insects. 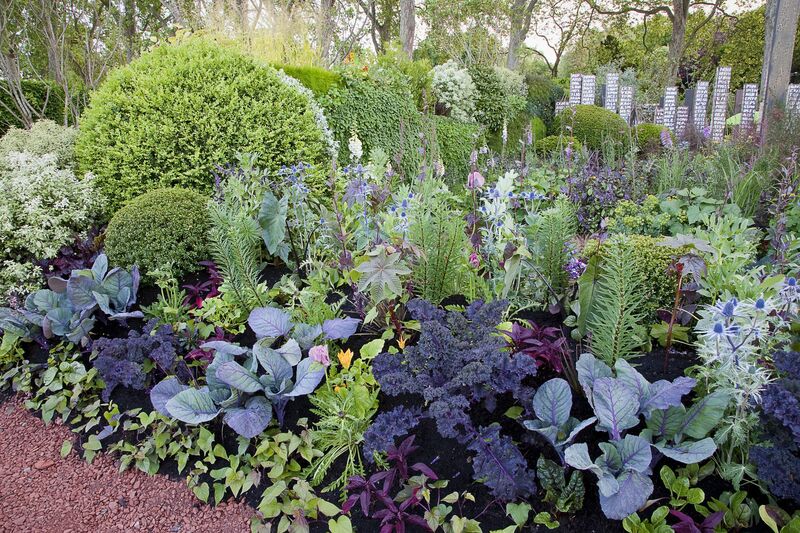 Companion plantings also include plants that directly influence and enhance the growth of nearby plants. Most Legumes, (plants in the Pea family) are able to "fox-or hold-nitrogen in the soil. They store the nitrogen in their roots. That's why I leave the roots buried and just cut off the tops when I'm done growing them. The soil can then utilize nitrogen from the withering roots. Nearby plants can then use this nitrogen. Another helpful pairing involves plants with opposite root systems. The larger roots of a big plant can loosen the soil for smaller plants. Or plants with deep taproots, such as dandelions and alfalfa, bring minerals up to the surface where shallowly rooted plants can get at them. 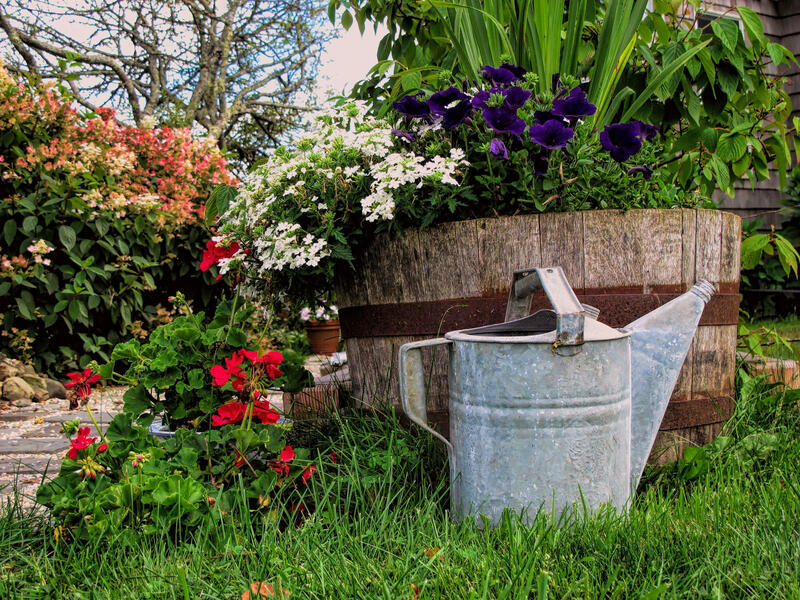 Some plants provide physical benefits to plants grown nearby. Tall plants do triple duty by Creating shade for smaller plants, supplying wind protection, and contributing humidity from evapotranspiration (plant sweat). Then there are the plants that enjoy the same growing conditions and are good companions because one grows faster than the other, preventing their roots from competing for food and water. Carrots and Lettuce enjoy this type of companionship. Additionally, when you're ready to remove a plant, think about what should replace it. 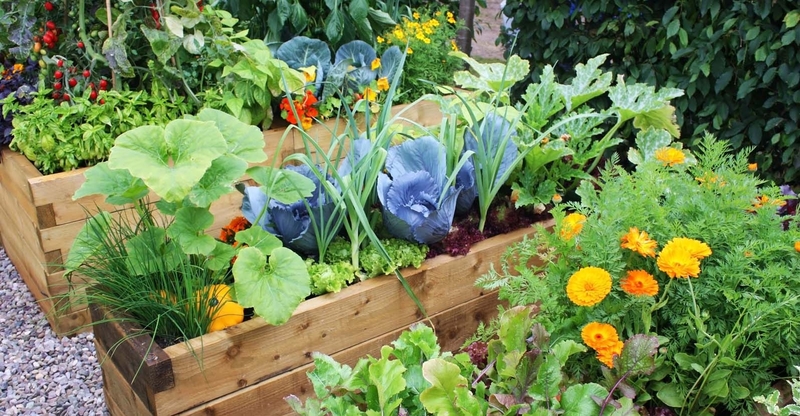 As vegetable crops grow and produce, they extract nutrients from the soil. But some use more than others. 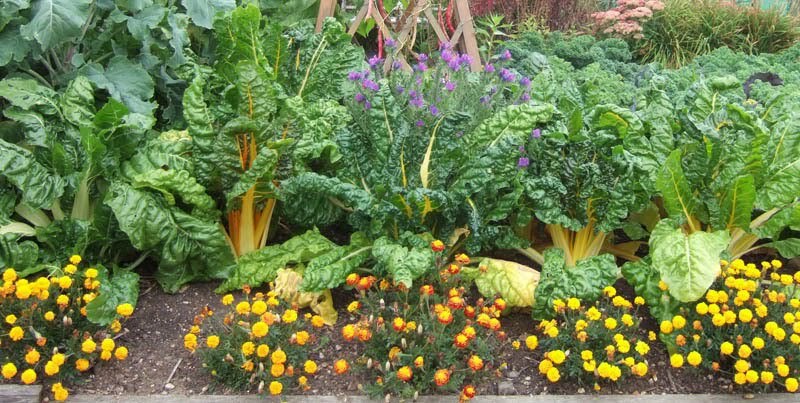 As a rule of thumb, light feeders like Beets, Carrols, and Garlic should follow "heavy feeders such as the cabbage family, Com, and Tomatoes. When you rotate the next time, use things like Beans and Peas that will help build the soil back up, instead of depleting it. If you want to know more about our website then see the link. Conversely, some plants should neither be planted together nor follow one another, because they are susceptible to the same diseases. Here in the desert, don't plant a member of the Solanaceae family (Tomatoes. Eggplants and Peppers) in the same place you just had another Solanaceae. Keep family members clear of the area for at least three years. Petunias and Incas also share diseases. These two flowers are often in the same beds, Petunias in the winter and Incas in the summer. It's okay to do that for one year. Then something else needs to rotate in, to minimize a buildup of soil diseases. As companions go, some of the combinations I suggest there will be a benefit to one plant over the other. Onions and Garlic are great companions to Roses and keep Aphids away. No Rose should be without its good buddy Garlic nearby! Roses, however, flourish in moist soil; while Onions and Garlic need dry soil to cure (develop an edible bulb). If you want edible Garlic and Onions, you'll need an additional place to plant them. My list puts it all together. Attracts Butterflies, Ladybugs (also known as Ladybird Beetles) and beneficial insects. That pollinates Squash and Tomato crops. Attracts predaceous insects that eat Mealybugs. Scale insects, Spider Mites, Trips. Plant with Okra, Plum trees, Roses.